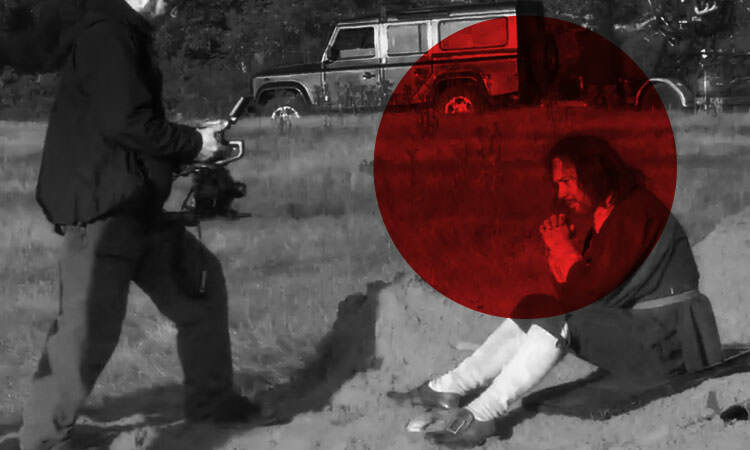 The Channel 4 film production, A Field In England, was doing something different. As well as a simultaneous release in cinemas, on DVD, online and on TV, it was also producing a ‘masterclass’. 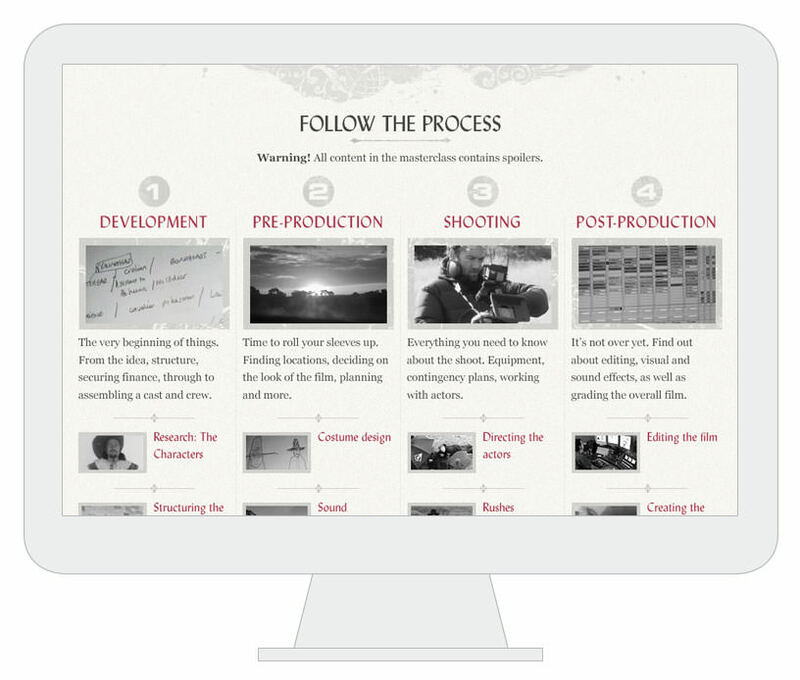 An unprecedented level of insight into the film making process, from pre-production right through to marketing. I designed a website that organised and presented the many different types of content – video diaries, script extracts, photos – into an easy to browse and explore categories, while maintaining the strong visual style of the film and its promotional material.